A complete line of valves with a great selection of options and exceptional proven performance. The standard in the field. Air, water, and other fluids compatible with standard Buna seals. Hot water, steam, gasoline, and many oils require special seal materials. • The flagship valve initially created for fluid power industry. • Heavy duty and made of stainless steel. • A real workhorse with proven performance. • It has the greatest amount of options available of all the valves. • Wide range of orifice sizes from 1/32″ to 5/16″. 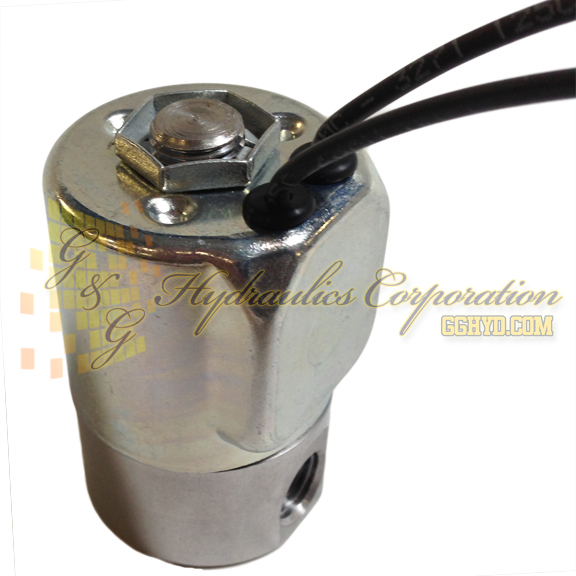 Valve Temperature Range:Standard Valves – 0°F (-18°C) to 104°F (40°C) ambient; 0°F (-18°C) to 150°F (65°C) media. 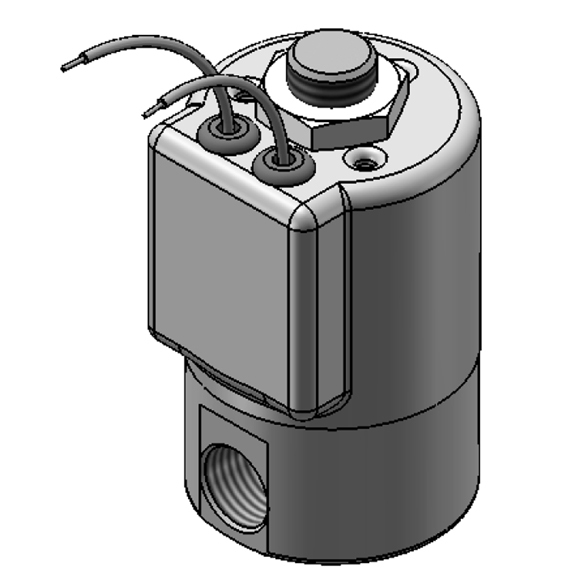 Optional Valves – can tolerate much higher or much lower ambient and media temperatures. 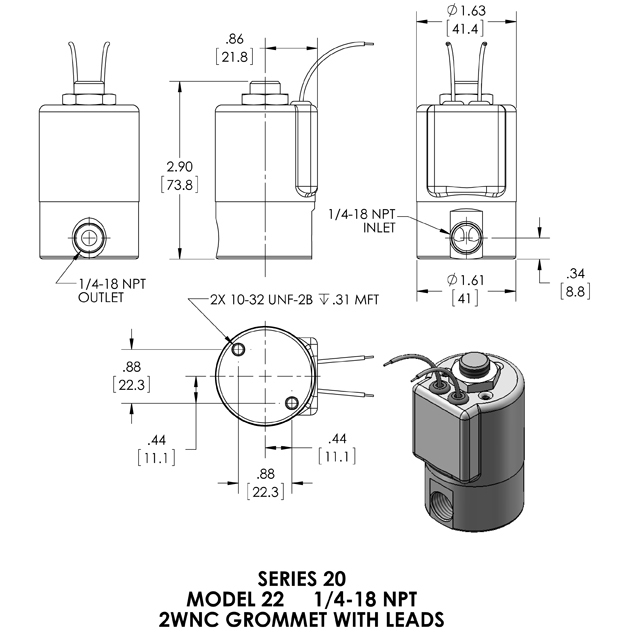 Porting:Standard 1/8″ and 1/4″ NPT (other ports available).